The Falkland Islands is an archipelago rich in wildlife and nature. It is located in the South Atlantic Ocean along the Patagonian Shelf. The Falkland Islands is comprised of several group of islands with major islands being East Falkland, West Falkland, and 700+ other smaller islands. The country is ruled by a self-sustaining government although it is a British overseas territory, which means that they have rule over Falkland Islands’ foreign and defence affairs. 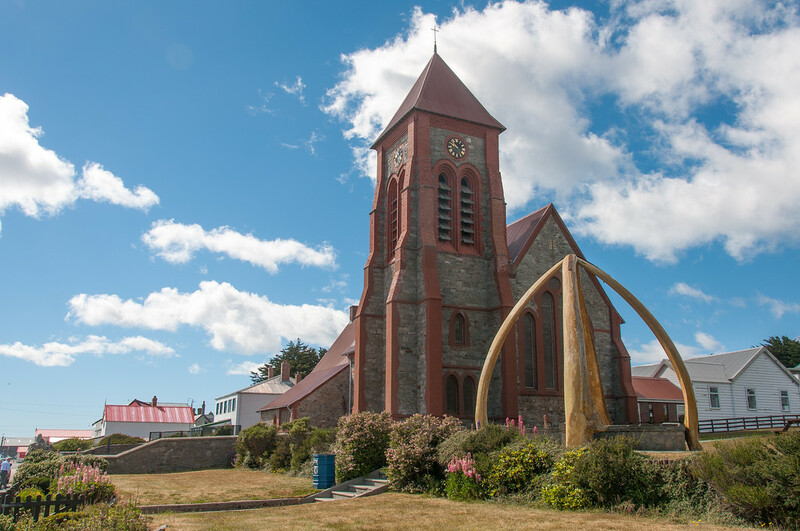 Stanley is the capital of Falkland Islands and where over three quarters of the population resides in. 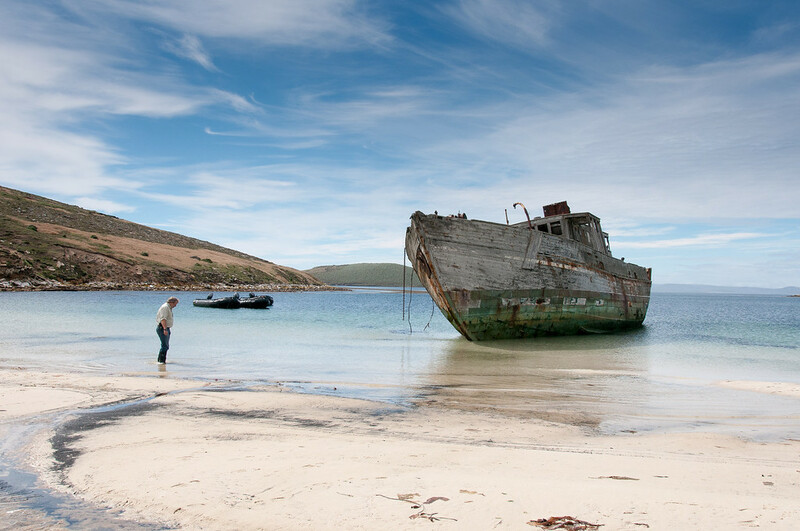 Travel to Falkland Islands to experience its well preserved natural beauty and attractions. As of 2012, the population count of Falkland Islands is at 2,932. Most of the people living in Falkland Islands are native-born but are of British descent. The people of Falkland Islands are considered British citizens. The rich biodiversity of Falkland Islands is one of its biggest appeals. There is an abundant range of flora and fauna in Falkland Islands. In fact, several parts of the archipelago remain untouched and unspoiled. With penguins alone, there are at least 5 unique species found in Falkland Islands while the land features 400 species of plants. In terms of economy, Falkland Islands thrive through its advancement in ship resupplying and sheep farming. Their high quality wool is one of their prized products resulting in the government supporting the growth of the sheep farming sector as one of the country’s major revenue stream. The islands have also been rated for having a high Human Development Index ranking. Official Language: English is the official language in Falkland Islands. Wi-Fi Availability: You can find several Wi-Fi hotspots in Stanley and the other islands, particularly those frequented by tourists. Airport/s: Port Stanley Airport is operated by and used mainly by the government of Falkland Islands. For civilian international flights, you can take flights via Mount Pleasant Airport to travel to Falkland Islands. Visa Required: Visitors entering via cruises do not require a visa to travel to Falkland Islands. However, those staying in the island must secure a visa. Countries with reciprocal arrangements with Falkland Islands can enter the country without visa. Driving: In Falkland Islands, you must drive on the left side of the road. International Driver’s License Accepted? You need an international driving permit to drive when you travel to Falkland Islands. Crime: The crime rate in Falkland Islands is so low it can be closely considered a crime-free country. Electrical Adapters: In Falkland Islands, the electrical voltage used is at 240 volts at an electrical frequency of 50 Hertz. 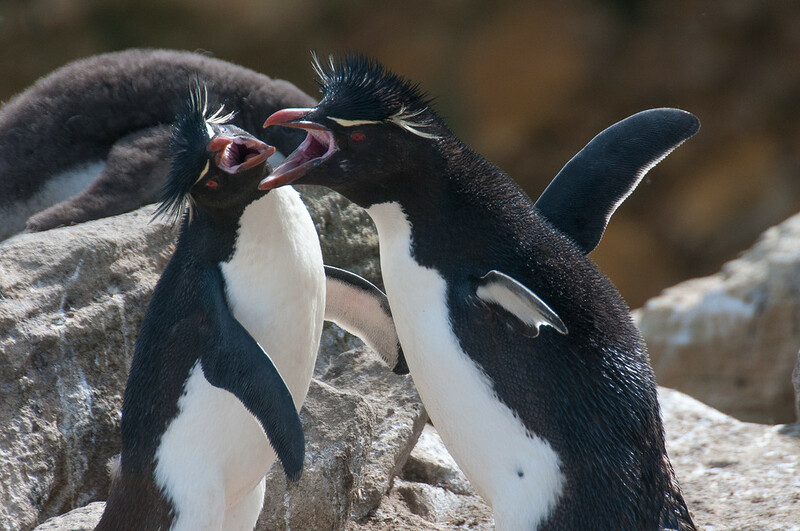 Trivia: There are no chain shops or restaurants operating within Falkland Islands. That means there are no McDonald’s or Starbucks in the island. The cuisine in Falkland Islands was heavily influenced by the Spaniards. However, it is predominantly British in nature so you will find a lot of similarities in both types of cuisine. In Stanley, you will also find a lot of restaurants specializing in British cuisine and there are also pubs that remind you of the ones in the UK. Due to being an archipelago, you will find a lot of seafood dishes served in Falkland Islands. They use a lot of seashells, in particular, such as scallops, oysters and mussels. When it comes to fish, Atlantic rock and trout are grilled or steamed with vegetables. Aside from seafood, the people of Falkland Islands seem to particularly love cooking with other types of meat such as beef, lamb and mutton. When dining at restaurants, the standard tipping practice in Falkland Islands is 10% of your total bill. Stanley: This is the capital of Falkland Islands and is the center of attractions in the country. The quaint wooden clad homes are an attraction on its own, along with the picturesque Stanley Harbor. There is an overall Victorian feel to Stanley that makes it so intimate. In fact, you can also find a lot of establishments and buildings preserved from the 19th century that feature Victorian architectural style. Christ Church Cathedral: Aside from this Anglican cathedral that was built in 1892, the Whalebone Arch is another major attraction. This arch was made from two giant blue whales and was created in 1933. 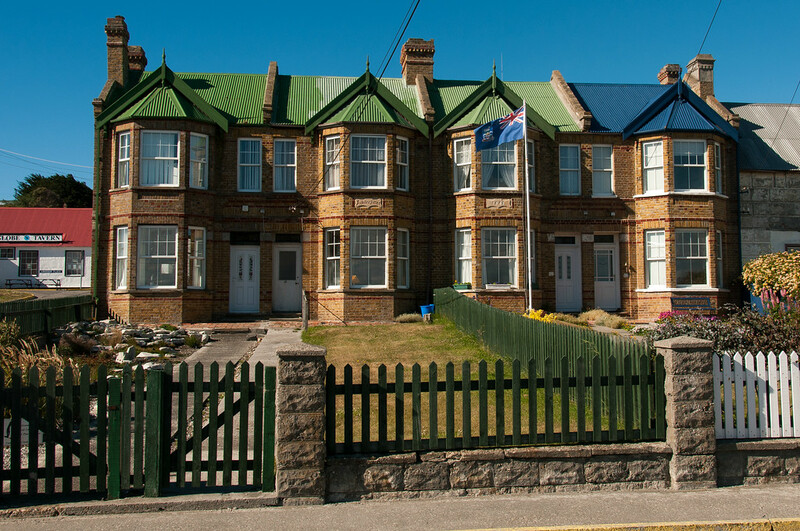 The Falkland Islands Museum: This museum is located in Britannia House and showcases a fascinating amount of maritime and military history of the region. Other notable museums worth checking out are the North Arm Museum and Blue Beach Museum.